Founded in 1814, A. De Fussigny is an upmarket artisanal cognac house situated in its own distillery. It is not only the last remaining cognac house in the heart of the town but also in the banks of the Charente. 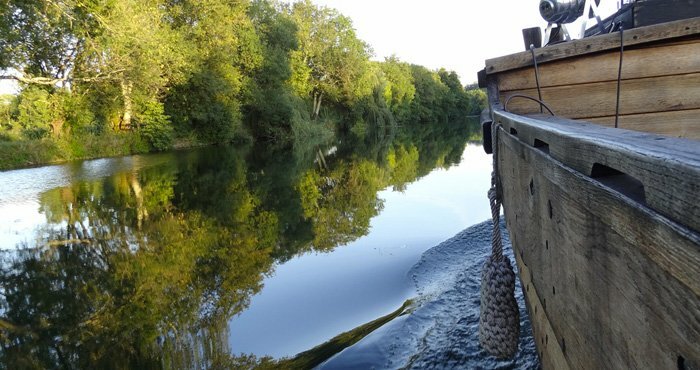 The distillery owns a unique private quay which, more than 200 years ago, was part of the towpath used by horses towing sailing barges from the port of La Rochelle to Cognac for the eaux-de-vie trade. But A. de Fussigny is more particularly an artisanal producer with an atypical and marked identity. An iconoclast in the world of cognacs, its aspiration has long been to bring innovation and novelty to the sector. 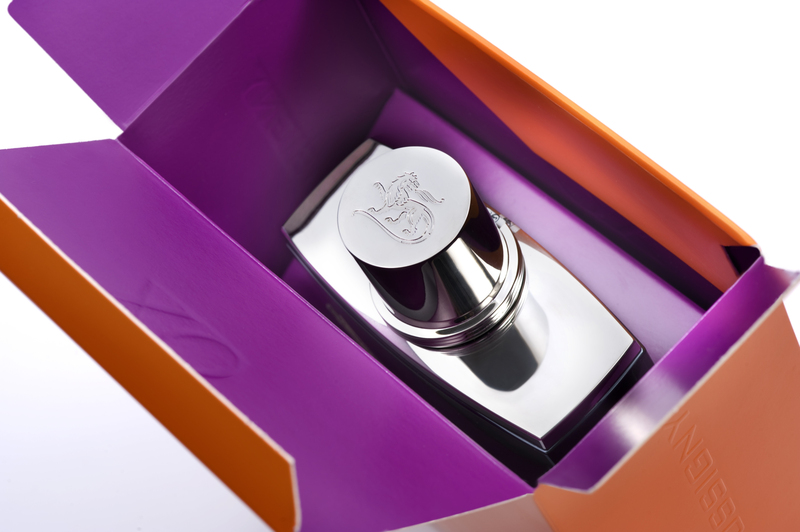 This unique identity rests on three fundamental concepts: tradition and authenticity, novelty and innovation and an irreproachable product quality. For many years now, I have enjoyed participating as a volunteer in the street arts festival “Coup de chauffe”. In 2015, I worked at the reception desk for the “Baleine-Cargo” company that put on a show called “10,000 loveless steps” (10 000 pas sans amour), a dramatic comedy designed to make the audience think about the state of today’s world. It took place in the enchanting surroundings of A. de Fussigny’s courtyard, just beside the Charente. The artistes had the chance not only of performing in this unique area but also of benefiting from a special visit of the house, where they got to see the cellars, bottling, cognac etc. A wonderful moment shared between street arts and the art of cognac! Thanks to the skills and experience of our cellar master, our devotion for Grande and Petite Champagne and a unique organoleptic profile (complex but not complicated). Founded in 1814, A. de Fussigny was the last cognac house to be established in the centre of the town yet directly on the banks of the Charente. The House is on a human scale having 16 employees and traditional production methods. Modernity through our colour-coding, packaging and glassware. Innovation through our ranges and products – Organic VSOP, Single cru range, Single cru vintage etc.